Breydon Flooring have been laying carpets in the Great Yarmouth and surrounding area for many years, with hundreds of satisfied local customers. We take pride in our work and customer satisfaction is of paramount importance. 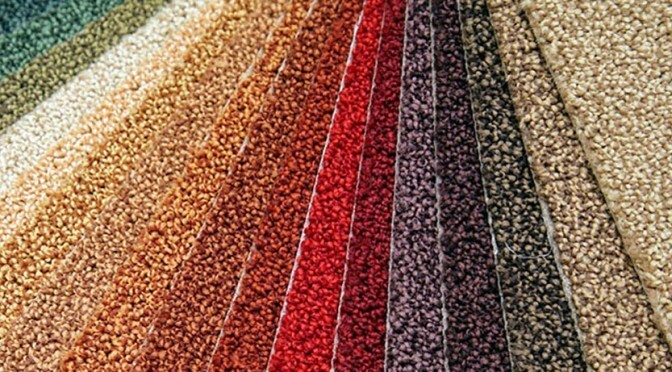 For all of your carpet needs, we have it covered. – A free no obligation home choose sample service, which allows you to view our impressive and comprehensive sample range of carpets in the comfort of your own home. – Our measuring and estimating service, ensures that your carpet / flooring is professionally designed and planned to meet your requirements. – All fitting is expertly carried out by our own, experienced, fully trained fitters. All of our work is guaranteed and will be installed to the highest standards. – We also offer an uplift and disposal service for your existing flooring if required. – In addition, we can also prepare your sub-floors, to ensure that your flooring / carpets will be correctly installed, enhancing the longevity and life of your new floor. You can view examples of all our work, including carpets, via here. Our aim is to ensure complete customer satisfaction. We are passionate about our work and continually strive to provide excellent customer service.